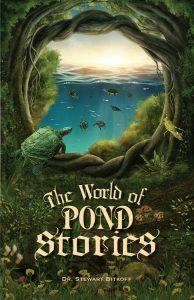 New Reviews: The World of Pond Stories | Stewart Bitkoff, Ed.D. 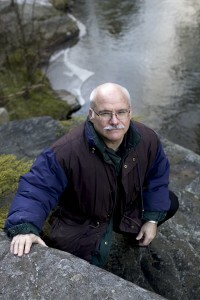 Absent from ‘The World of Pond Stories’ by Dr. Stewart Bitkoff are politically-polarizing statements that these days pass for mainstream discussion and describe the plethora media sound bites that seemingly inundate my day to day life. In other words, reading these stories was a refreshing reprieve from the endless cycle of jingoistic and sensationalistic rhetoric. To further elaborate, I found at the heart of each story an open-ended reflection often times, at least in my initial reading, an opportunity to reflect on human nature, namely our relationship with ourselves, the world around us inclusive of all its inhabitants. One thing which Dr.Bitkoff does and has done well over the course of his many books is to present the reader stories with a universal appeal, not bounded by culture or dogmatic thinking that inspires reflection. Stylistically the stories are reminiscent of Aesop‘s fables. A pertinent Native American quote encapsulates what I as a reader feel summarizes not just this book, but also Bitkoff’s corpus of work: “Tell me a fact and I’ll learn. Tell me a truth and I’ll believe. But tell me a story and it will live in my heart forever.” What I’ve gathered from this and Bitkoff’s other works are that stories are part of a living transmission owned by no one, passed from one seeker to another. They are a transient bridge into a potential moment of not only self-reflection but of recognition. 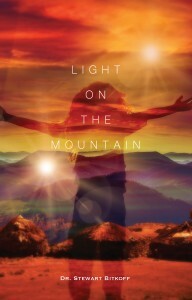 If you are the type of reader who enjoys contemplative, spiritually inquisitive works stripped of ostentatious self-promotion and rigid labels this is a book for you. The World of Pond Stories is truly a world worth investigating! Neatly partitioned into two related yet uniquely different curricula, the author has skillfully crafted stories layered with numerous planes of meaning and analogy. There are levels to this folks; quite literally…These stories articulate some of the many struggles encountered by those traveling The Way. Every fable presented in the book is concluded with guidelines provided to inspire and benefit every type of traveler from the newly arrived, to the veteran voyager. The tales also consider a wide range of subjects from the seemingly mundane, to the seemingly anomalous. 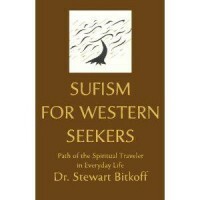 The author has designed and formulated these stories by employing some of the very same traditional techniques used by those previously referred to in the East as the Sufis; those ancients whose function it was to elucidate The Path for those of us still traveling it. If you are a traveler, you might consider picking up this map. 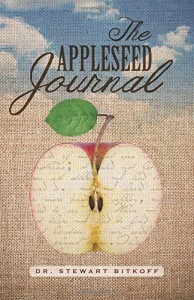 To purchase your copy go to Amazon: www.bit.ly/bitkoffpond (Paperback $13.99 | Kindle $5.95).